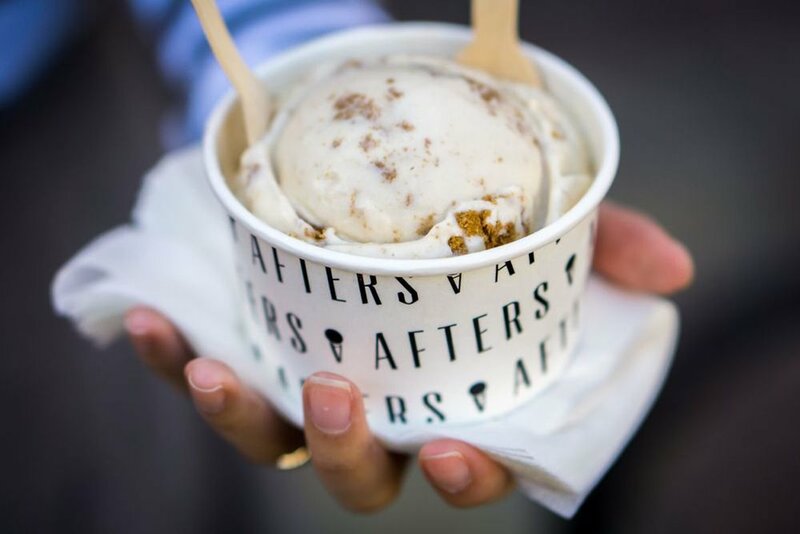 We love when couples get creative with wedding day desserts, and Afters Ice Cream is a dessert vendor we love seeing at weddings and events! 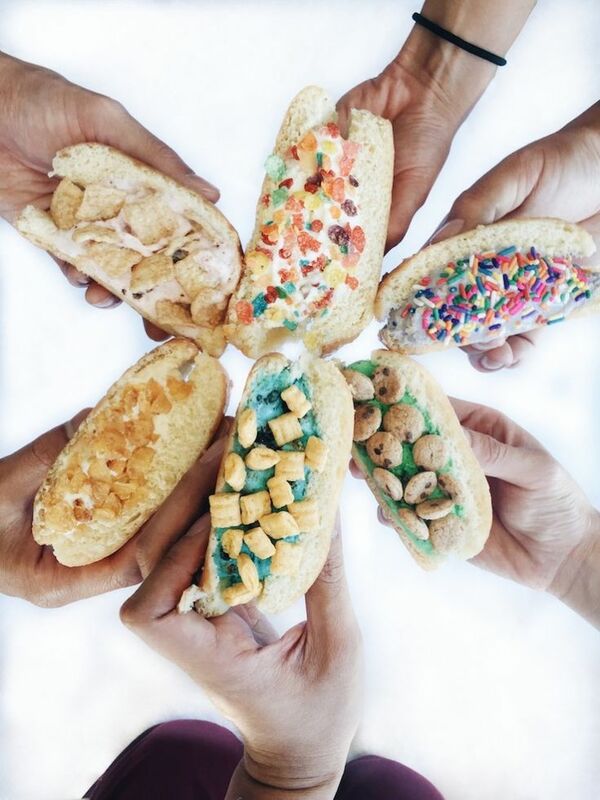 This California-based innovative ice cream company serves over 20 locations and their Instagram-worthy creations are even more delicious than they look! 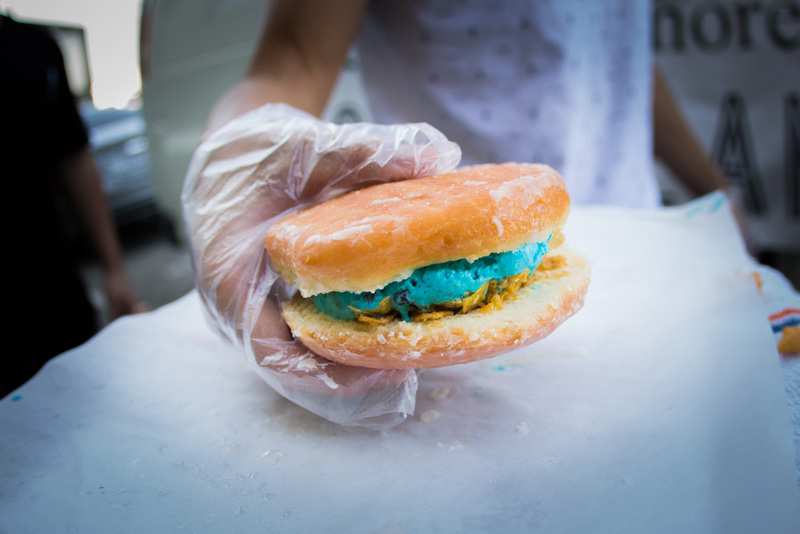 For more information about the delicious dessert vendor Afters Ice Cream, visit their website at www.aftersicecream.com.